Hi Folks..! Have you felt annoyed or overwhelmed with remembering the passwords from different files like bank statements, pay slip or credit card bills? To secure and protect any unauthorized access, many organizations especially bank will send the statement in the form of password protected PDF files to your email. You need to enter password every time you want to open the file. Do you think of any costing software or apps can help you solve the problem? The answer is No; but with some tricks you can remove password from PDF files easily. It is absolutely free and works on Windows, Mac, and Linux And so on as google Gives That..! 1. Simply drag PDF password protected file into Google Chrome browser. 2. Now, it will prompt you to enter the password for the file. 3. Type the password into the box and hit the Enter key to open the file. 4. Go to “File” or menu of Google Chrome, click on “Print” (Ctrl+P for Windows, Cmd+P on Mac). 6. Now, re-open newly saved file, you will noted that there is no password will be needed to open it. If you have enabled Google Cloud Print, you also can save the PDF files directly to Google Drive. 7. Now your PDF files are searchable and easy to find. 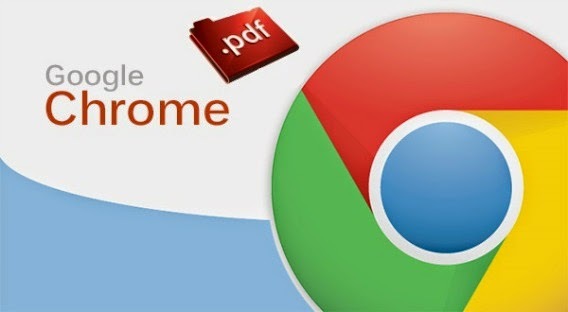 This is the best and most easy way to remove password PDF files by using Google Chrome. However, there will have risk once your PDF files did not have secure password protection. It is responsibility to protect your personal information that may be present or show in your PDF file. Ask Ur Doubts On comments!